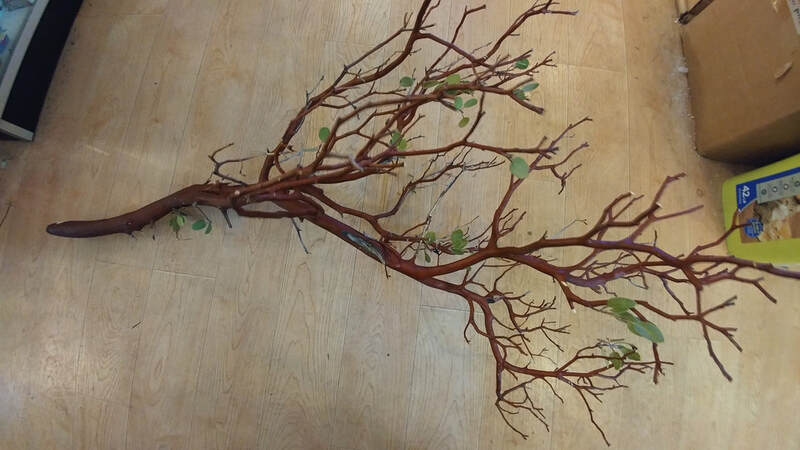 1/24/19... We have a nice selection of driftwood! We have approx. 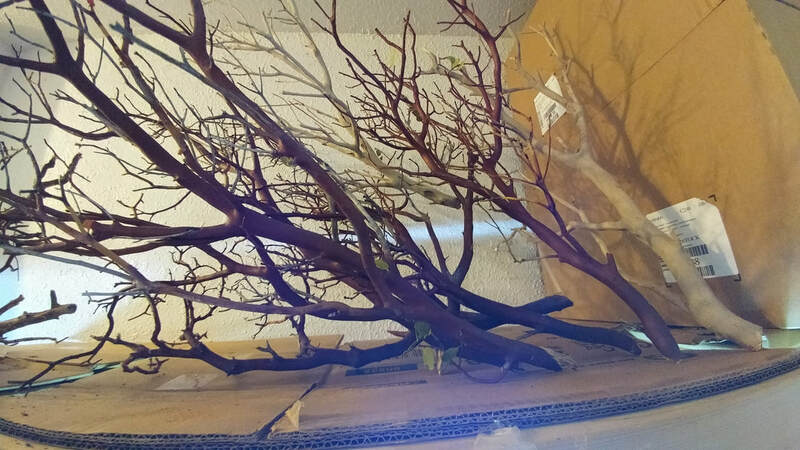 500 pounds of driftwood (Mangrove, Malaysian, grape, spider, manzanita) in stock and on sale! 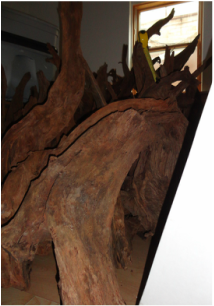 This driftwood is typically 50 to 75% less than you will find anywhere else & ranges from $7 - $60. Sizes range from tiny to XL. Sizes range from a few inches to over 6 feet.